Rhythm and blues! 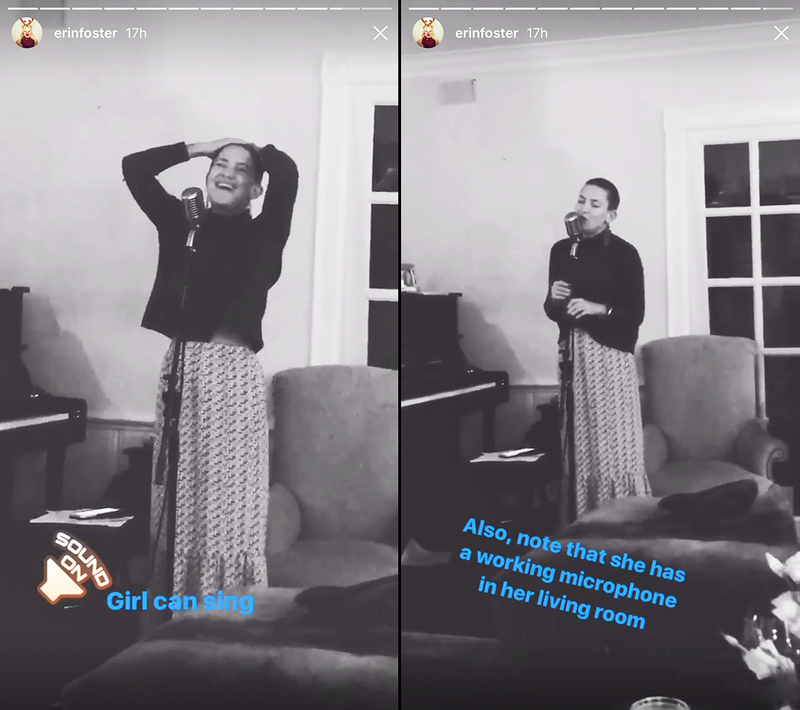 Kate Hudson showed off her vocal talents at a friend’s birthday party over the weekend, impressing partygoers as she belted out an a cappella rendition of “Jealous” by Labrinth. Kate Hudson Gushes Over BF Danny Fujikawa: 5 Things to Know About Him! 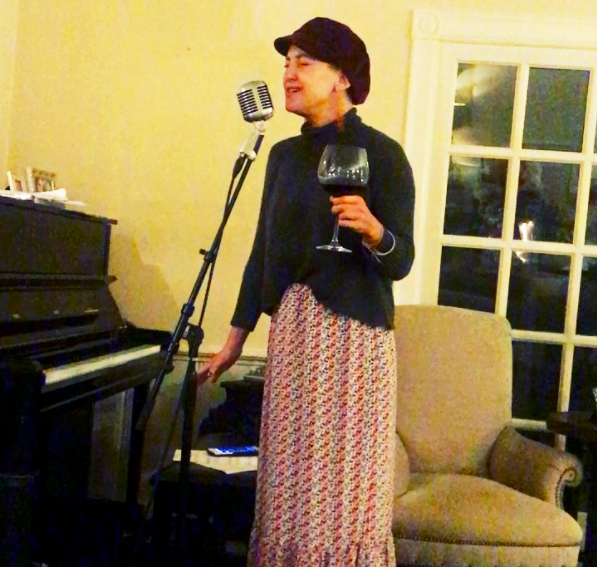 In a clip shared on Instagram by her friend Laurie Lynn Stark, the 38-year-old Almost Famous star sported an Endless Summer skirt set as she sang her heart out into an old-school microphone while holding a healthy glass of red wine. “It’s hard for me to say I’m jealous of the way you’re happy without me,” the How to Lose a Guy in 10 Days actress soulfully sang before ending with a freestyle rift. Would ditch them for a guy in one second. In the video, the Oscar-nominated star strategically covered her newly shaved head. Hudson cut off her locks in July in preparation for an upcoming project titled Sister, in which she’ll be collaborating with Sia and Dance Moms alum Maddie Ziegler. Erin Foster, a friend of Hudson’s who was at the birthday shindig, also shared a video on her own Instagram Stories of the star without her cap, looking confident as she gave partygoers a closer look at her new ‘do. Other notable attendees of the star-studdeded bash included Hudson’s mother, Goldie Hawn, Jennifer Meyer and Sara Foster.